Etsy has always been a place for unique/ handmade items that are known to sometimes come with a bit of a price tag. Well, that’s because of the unique value of creativity and craftsmanship. However, being on a budget shouldn’t hinder you from being part of this beautiful world of handcrafters and designers. 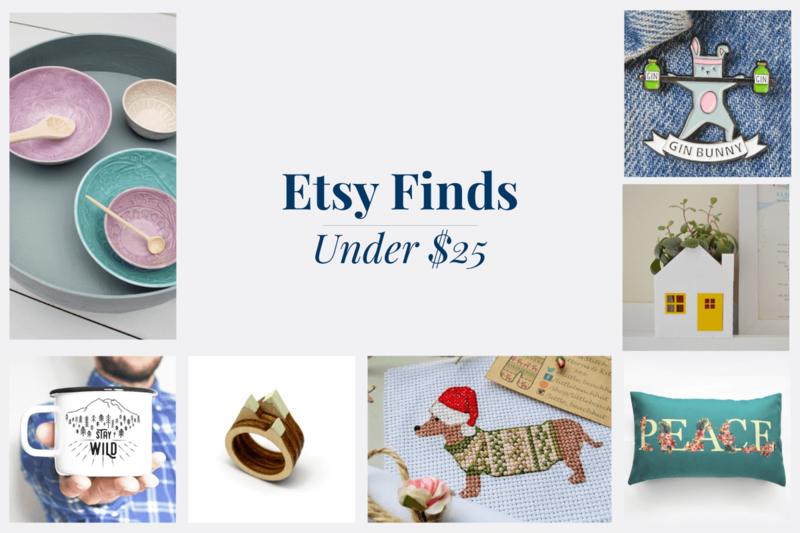 Here are 7 beautiful Etsy finds under $25.